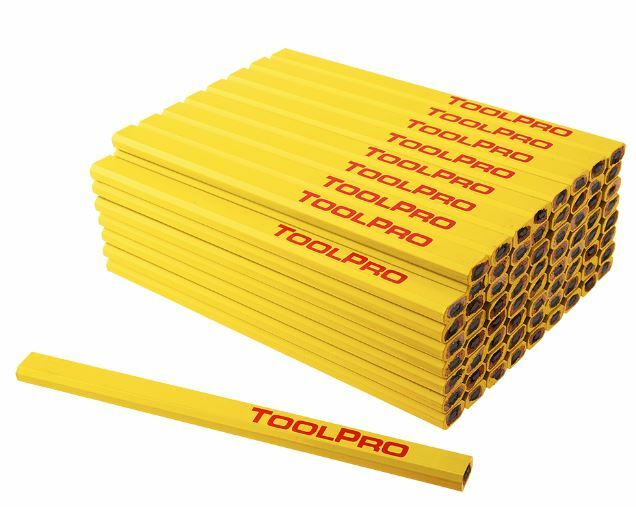 ToolPro carpenter pencils are flat so they won't roll away from you while on a roof or at the jobsite. 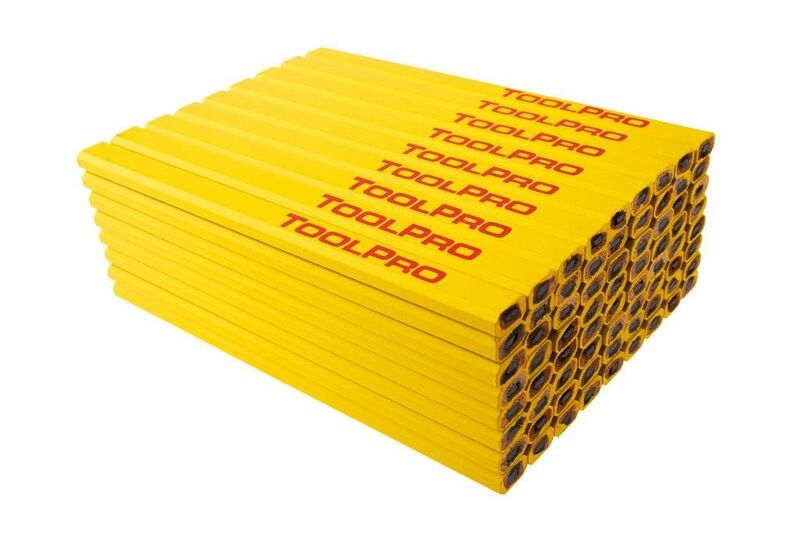 Bright yellow color is easy to find on the jobsite. Custom branded pencils also available.